2017 is coming to a close, but Paris’s cultural offerings haven’t slowed down yet! Here are three current exhibitions that have caught our eye, along with a selection of books from our collection to keep you busy until the new year. 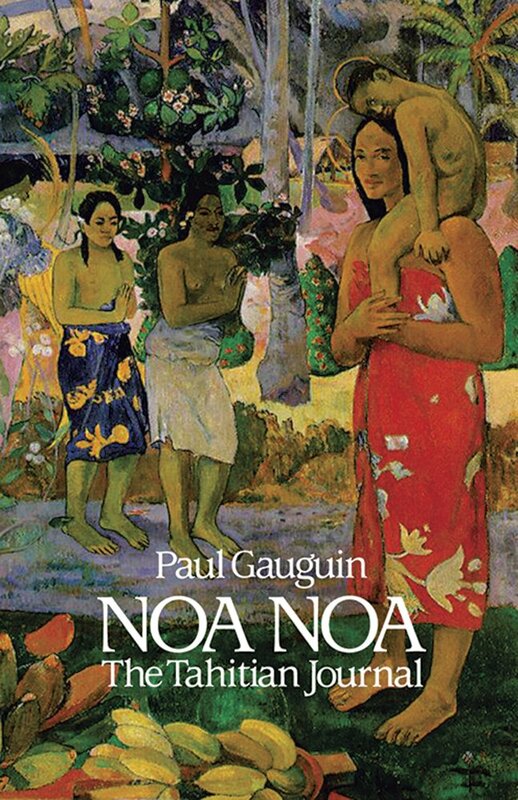 On the strength of a collection of over 200 of the artist’s works, “Gauguin the Alchemist” is an exceptional journey into this major artist’s fascinating creative process. It is the first exhibition of its kind to study in depth the remarkable complementarity of the artist’s creations in the field of painting, sculpture, graphic and decorative arts. 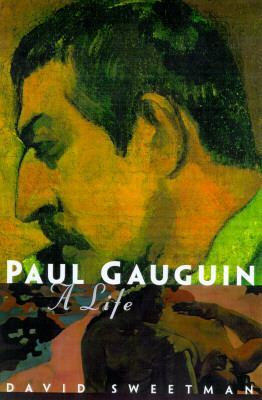 It focuses on the modernity of Gauguin’s creative process (1848-1903), and his ability to constantly push the limits of each medium. Religious identity is one of the most sensitive issues raised by “living together” in the Mediterranean. Seen in this light, the inland sea seems to be an area of separation and conflict. To each community, their own God, their scriptures, their saints. The exhibition takes a fresh look at the religious behavior of Mediterranean populations and highlights some of the most interesting (and most overlooked) phenomena in the region, namely the sharing and exchange between religious communities. This exhibition focuses its attention on contact situations where sites and figures of sanctity place distinct traditions in communication. In 1995, Marie Curie became the first woman to be honored with internment at the Pantheon on her own merits. Recognized as one of the world’s most acclaimed scientists and as one of the greatest thinkers of her time, she has left behind an immeasurable scientific and moral legacy. Rich archival materials, scientific instruments, historical documents, and personal effects will allow visitors to enter the world of the famed scientist. Visitors will discover not only Curie’s personal life but also the history of l’Institut du Radium, now the Institut Curie, and the scientific work that was carried out there.